Buy Fixing spray online at Boozyshop. The make up webshop that makes online cosmetics shopping fun! Skindinavia The Makeup Finishing Spray Oil Control 20 ml. Many ladies are looking for an opportunity to keep the make-up they have applied for as long as possible. That is no more than normal, because it takes a lot of time to make really nice make-up. By using a fixing spray you can create an unbelievable end result that not only looks remarkably natural, but can also be held for a very long time. Are you tired of having your make-up during a night out suddenly looks a lot less attractive? In that case, getting a make-up fixing spray in-house can undoubtedly be highly recommended for you! Besides fixing spray you also have setting spray. 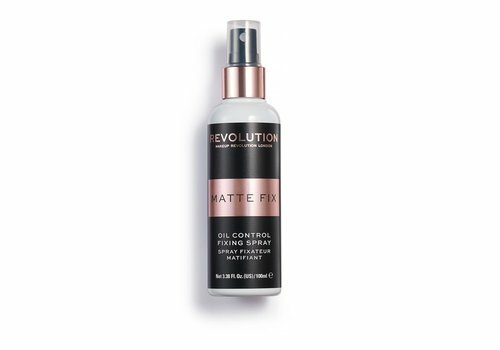 Setting spray ensures that all the makeup you have applied is neatly brought together and it also ensures that the whole looks a lot less powdery. In this way a much more natural look is created and that is exactly what many ladies are looking for. In other words, do you really want to shine like never before during that one, upcoming party? In that case, using a make-up setting spray is undoubtedly the best choice you can make! Many people confuse fixing spray and setting spray with each other. That is not surprising, because it is very similar! Nevertheless, there is a difference in the function of both sprays. 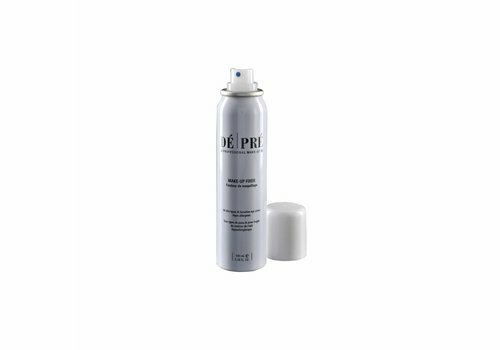 Fixing spray ensures that your makeup stays in place for a long time. 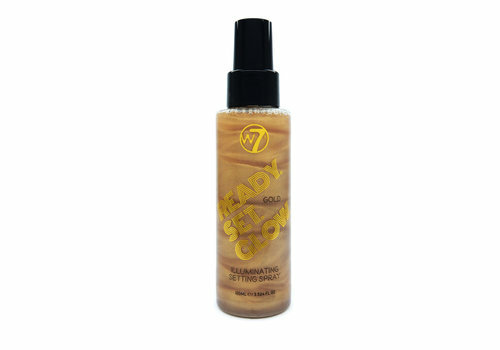 A setting spray ensures that your makeup blends into one another and becomes one whole. 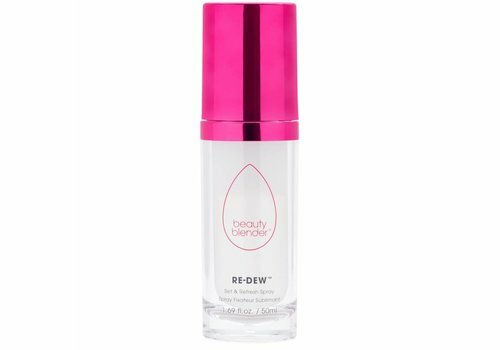 This eliminates the powdery effect and the spray ensures that your face does not look dry. 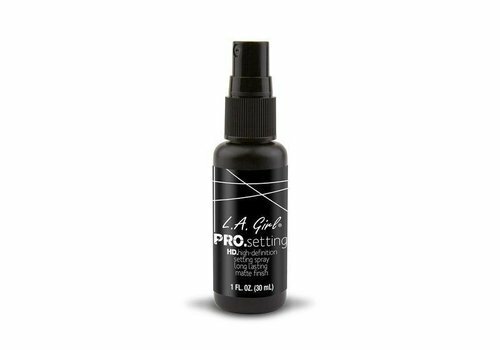 For the best effect, it is best to first apply a setting spray and then a fixing spray to ensure that the makeup blends beautifully together and stays as long as possible. The above says it already. One of the main reasons why ladies frequently choose to use a fixing spray is hidden in the fact that this ensures that the optimum appearance of the make-up that you have applied is maintained as long as possible. This is often a problem when there is, for example, warm weather or when you want to put the flowers outside a little extra night. By using such a spray, this is definitely a thing of the past. Use it as a finishing touch for your make-up and you will notice that you can party all night without a problem without losing sight of appearance! If that is not nicely included! 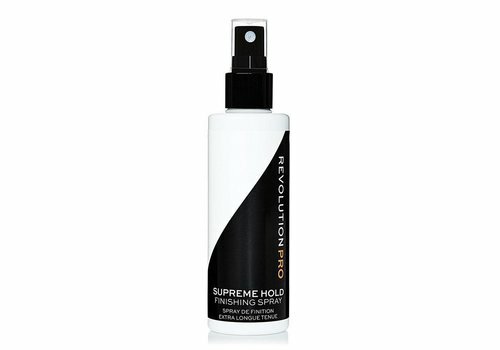 When to use a make-up fixing spray? When you use a make up fixing spray is of course yours. The majority of the ladies do not choose to use them every day, but for example all when they have an important event or a fun (and long-lasting) party. On the other hand, if you want to make sure that your make-up really stays in place and that you retain its optimal appearance, you can actually use it at any time. Would you also like to realize a more natural look for the make-up you have applied? In that case, you will undoubtedly enjoy using such a spray! Tip: spray a little fixing spray on your brush before you go in eyeshadow or highlighter to make the colors even more intense. There are so of those beauty products that can take a big bite out of your budget. Fortunately that does not apply to a make-up setting spray, fixing spray or setting powder. When you take a look at the assortment here at Boozyshop, it is immediately noticeable that such a spray can be ordered from us for a very different and also competitive price. In addition, all our products have an excellent quality so you will always get a spray that will effortlessly meet your expectations. Try it out and order one of the sprays from the assortment here at Boozyshop! 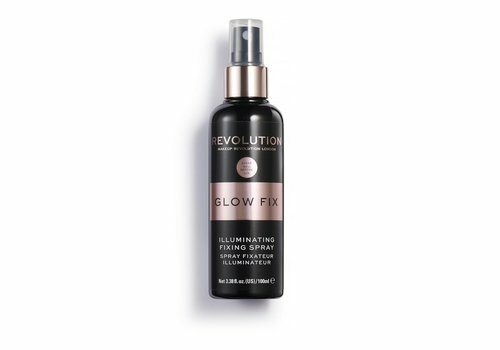 The benefits associated with a make-up setting or fixing spray actually speak for themselves. The chance is also very great that you ended up on this page because you want to get such a spray in the house. Well, that's no problem! As you have already read, you can after all make a choice from a large selection full of the best fixing sprays. However, that is not all. When placing an order with a worth of € 30,- you will receive a nice makeup gift.